We can provide you with exactly the right 'box', including standard containers, special containers and refrigerated containers which we can deliver throughout the UK. We also offer self storage facilities at our Glasgow branch. There is virtually no limit to the uses for containers. Reliability and quality are key. 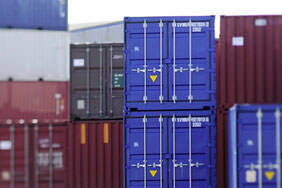 Our team at CHS will be glad to provide you with full details on the astounding range of applications for containers. 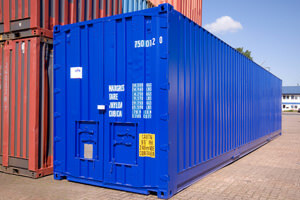 Our special containers include full side opening containers, water supply containers, COSHH stores and more. We have the right solution for every requirement.